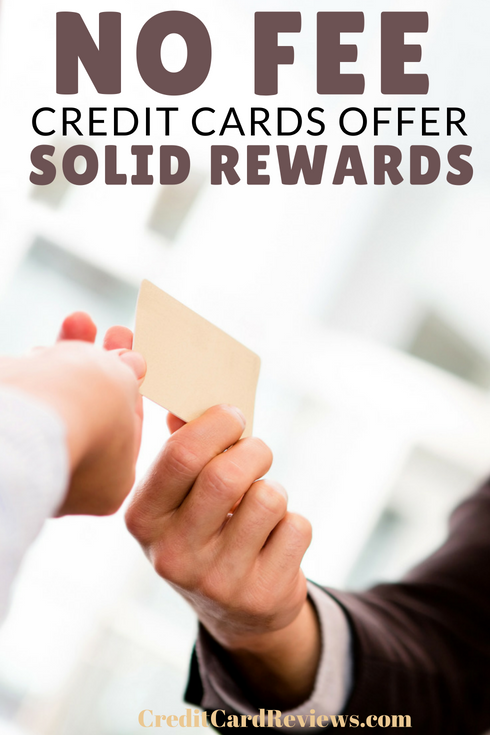 For consumers that tire of playing the credit card rewards game commonly referred to as churning, the temptation to find one or two cards with great rewards programs and ditch the rest may be great. There’s never been a better time to give up the time-consuming task of tracking rewards on multiple cards. As credit card companies compete for new customers, rewards programs become more tempting. Some of the most sought-after rewards credit cards, like the Chase Sapphire Reserve® card, have a hefty annual fee. The $450 charge appears right away, but new users get 50,000 bonus points when they spend $4,000 on the card during the first 90 days of owning the account. Users also get $300 of travel reimbursements each year, which takes the edge off the large annual fee. The Business Platinum Card from American Express OPEN® is another card with a $450 annual fee. Frequent travelers love this card for its perks, though. New users get 100,000 Membership Rewards® Points as a bonus if they spend $25,000 on the card within 90 days of opening the account. There are a few credit card companies who offer lucrative rewards programs without an annual fee. Chase Freedom Unlimited® gives cardholders 1.5% cash back every time they use the card. New cardholders will get a $150 bonus if they spend just $500 with the card within the first 90 days of opening the account. For those who have a credit card with an annual fee and a balance, the 15-month 0% APR balance transfer deal on this card is motivation to switch. Blue Cash Everyday Card® from American Express is another card without an annual fee that offers a nice signup bonus. New cardholders get a $150 statement credit after spending $1,000 in purchases with the card inside the first 90 days. The ongoing rewards program is ideal for families with 3% cash back on $6,000 of purchases per year at grocery stores then 1% cash back. Purchases at gas stations and department stores earn 2% cash back. All other purchases earn 1% cash back. This card also offers a 15-month 0% APR rate on balance transfers. 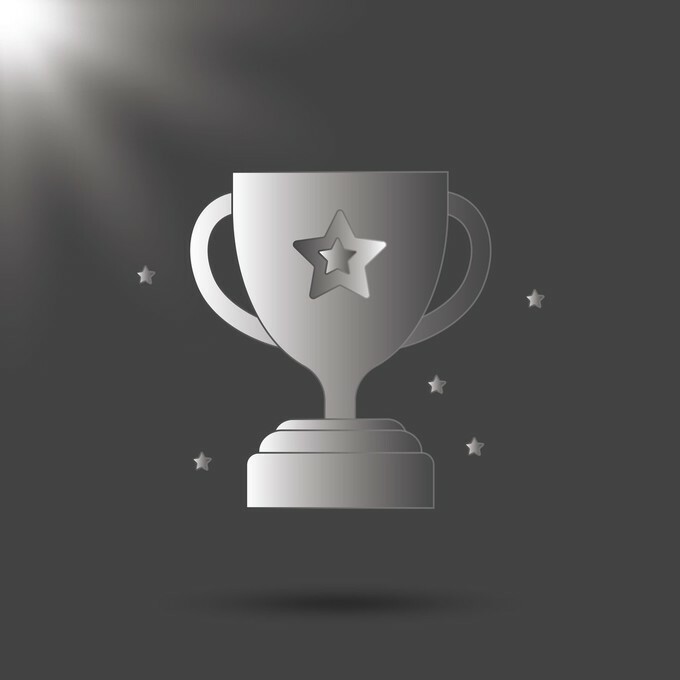 While both the Chase Freedom Unlimited® card and the Blue Cash Everyday Card® from American Express require excellent credit for approval, not all rewards cards have such strict standards. The Discover IT® secured card is ideal for consumers in credit-building mode. There’s no annual fee and it offers all the perks and benefits of an unsecured card. Choose a starting credit limit of between $200 and $2,500 (equal to security deposit) and get 2% cash back on purchases at gas stations and restaurants up to the first $1,000 you spend each quarter. 1% cash back applies to all other purchases. At the end of the first year, users get an automatic dollar-for-dollar cash back match. While high-fee and high-maintenance cards may be a good deal for people who travel extensively or who spend a lot with credit cards, for most consumers a no-fee card can offer a nice set of rewards without the big annual fee.